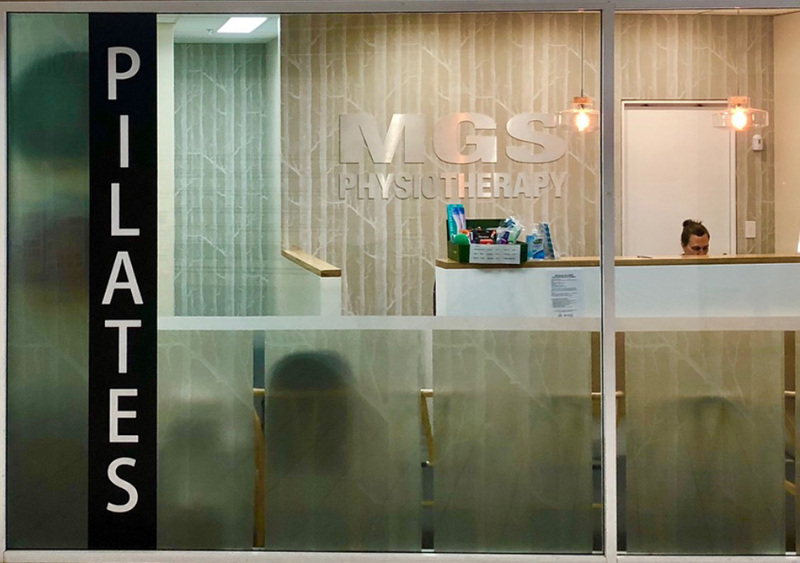 MGS’ physiotherapists across Sydney’s Northern Beaches provide support and interventions for people suffering from osteoarthritis. ”Osteoarthritis exercise program helps to improve joint mobility, increase strength, reduce pain and restore use of the knees and hips. Latest research findings overwhelmingly support the fact that exercises can delay or even eliminate the need for surgical intervention. They can also help patients who do require surgery through post-operative rehabilitation. Experience an elevated quality of life and a significant reduction in painful symptoms as well as improvements in joint function, mobility and flexibility through pre and post-operative rehabilitation. This type of program aims to empower you with the skills to manage your own condition. The approach puts you in control and allows the benefits to be felt long-term. Specialists can share their knowledge on the intricacies of the condition, helping you to understand the symptoms and any necessary lifestyle changes. Post-surgery or fall, osteoarthritis exercise rehab can help speed up your recovery and reduce the length of any required hospital stay. Get back on your feet sooner. Osteoarthritis is a painful inflammatory condition which can significantly reduce quality of life. Personalised exercise rehab programs can help to eliminate chronic pain as well as reduce muscle wasting and weakness by applying specialised, focused exercises designed to strengthen the quadriceps, hamstrings, calves and pelvic/core stabilisers. This type of therapy aims to empower patients living with osteoarthritis to manage the condition independently. Benefit from practical tips for lifestyle changes (such as incorporating yoga or maintaining correct posture in an office chair) and importantly, prevent the need for knee or hip surgery where possible. 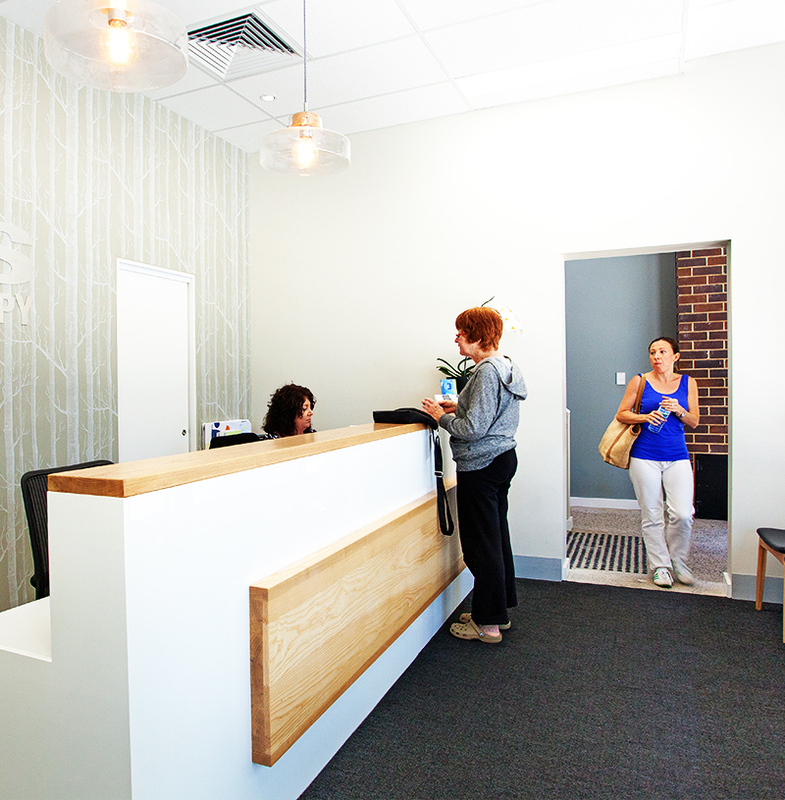 The therapist will carry out an initial assessment of your knee or hip function, strength and range. Then, utilising leading-edge equipment and a Pilates-style rehab centre, you will be taken through a specific set of exercises designed for your needs. 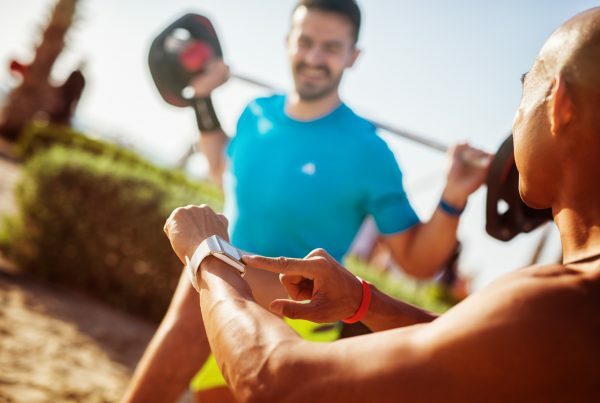 The plan aims to gradually progress you into a home-based version of the exercises but you will be supervised and guided by a specialist until you feel completely ready to move on. The program runs for 6-8 sessions with a booster session every 1-2 months to review symptoms and progress. Electronic strength and range measuring tools help to assess strong, weak and tight areas which will be followed up and improved through ongoing patient-clinician communication. The home-based exercises will ultimately become part of your everyday routine, so you must be prepared to learn your limitations and boundaries. Rest assured, your physiotherapist will keep in regular touch with your doctor or specialist to keep them updated on your progress. If you read through the bios of any of our team members, you’ll immediately see how their deep, diverse personal and professional experiences led them here – to a clinic that cares. Generally, the first appointments of the day are at 7am and the last appointment is 6pm. However, we know that our patients’ lives are jam-packed, so we do our best to accommodate and find an appointment that suits.